We had a rad time at SXSW in Texas this year. Thanks to everyone who came out – we’ll be back! We’ve got some announcements to make. 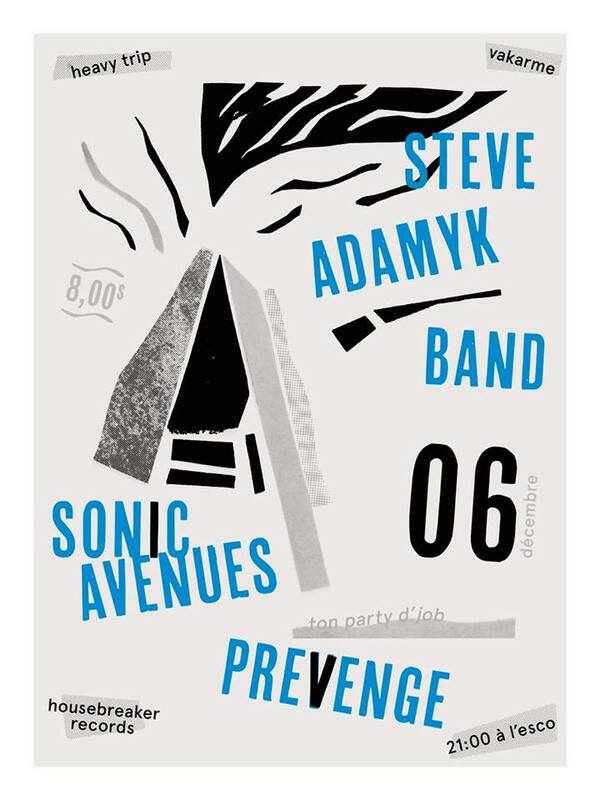 These will come, shortly, we swear (European and local tour dates, plus more!). But firstly, we’re playing an awesome show as part of MEGAPHONO’s festival here in Ottawa at the Diefenbunker on February 4th. This won’t be one to be missed. 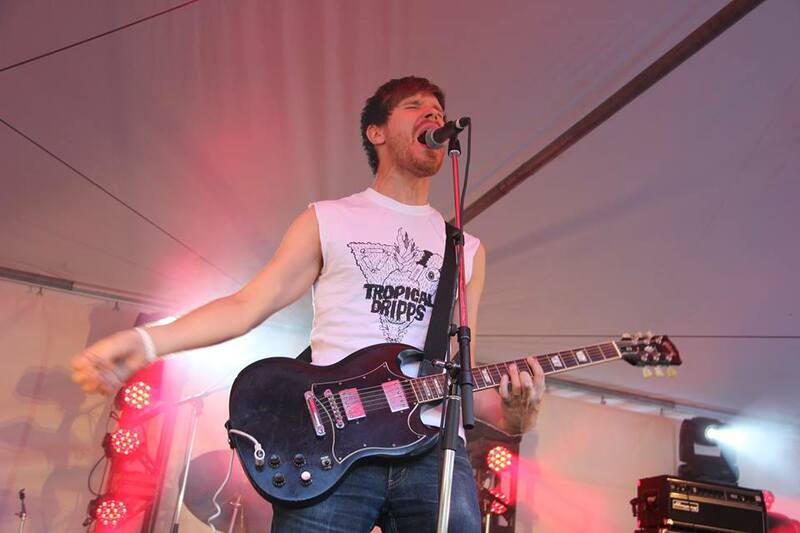 Next up, we were just hailed as one of Canada’s best punk bands by the CBC. We’re in great company with a lot of friends on this list, so be sure to check them all out. “Dial-Tone” West Coast Shows & More! It’s been a wild year, and a particularly intense summer. Thanks to everyone who came out to our album release show in Ottawa, as well as Arboretum Fest. 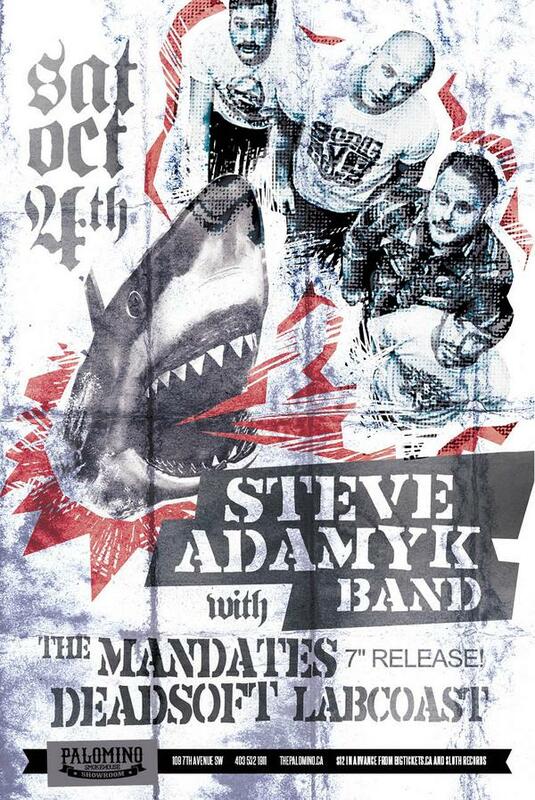 On to fall news, we’ve got some western Canadian gigs coming up. See below. More new (like more records etc.) to follow! Back from JAPAN! New album out July 1st! Well, we made it home from Japan in one piece. We’ll be back, that’s for sure! Tour of our lives. Next up, we’ve got our 4th LP/CD being released on DIRTNAP RECORDS, July 1st. CANADA DAY! We’re really happy with it, and we hope you will be, too. Here’s a few local release shows surrounding it. August 23rd – Ottawa, On @ Arboretum Fest! HOME FROM CALIFORNIA! JAPAN TOUR! NEW ALBUM & EP! WHoa… So, we just finished recording a new LP for Dirtnap in Oakland, California with Matthew Melton (Warm Soda, Bare Wires etc. ), and we have to say, it’s going to be a great one. Should be out THIS SUMMER! Matthew grew up in Memphis and learned to record with Jay Reatard – He even took the “Blood Visions” cover photo. Let’s just say we were in good hands. We’ve also got some dates in Canada, Japan and beyond coming soon. Check the “shows” page for more. Lastly, our pals LATIDA Records in Vancouver just released our HIGH ABOVE EP on 7″, and word has it’s been selling quite well. Check out http://www.latidarecords.com for more info! We made it! 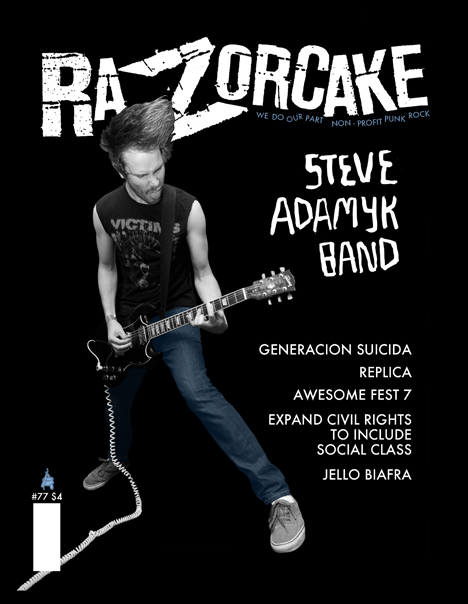 Cover of RAZORCAKE #77! The Punkest issue YET! Go grab a copy of Razorcake #77 from your favourite rag store NOW! Even Chapters sells it, so go grab one! Also, big news coming: we hit the studio in February to start working on our NEW LP! Lastly, our new 7″ EP “High Above” is now out on http://www.latidarecords.com. Grab one of those, two! VANCOUVER & VICTORIA, BC! November 14th & 15h! Well, hello. 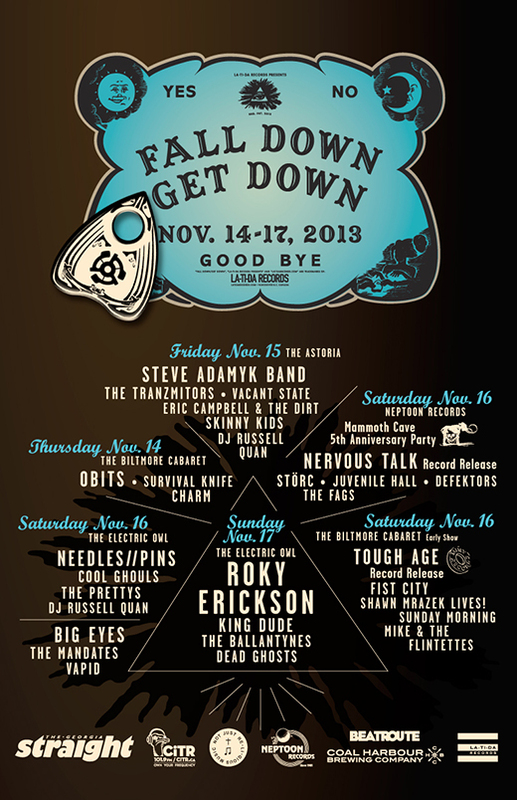 We’ve been added to Vancouver’s own Fall Down/Get Down Festival this November. Really excited to be a part of it. 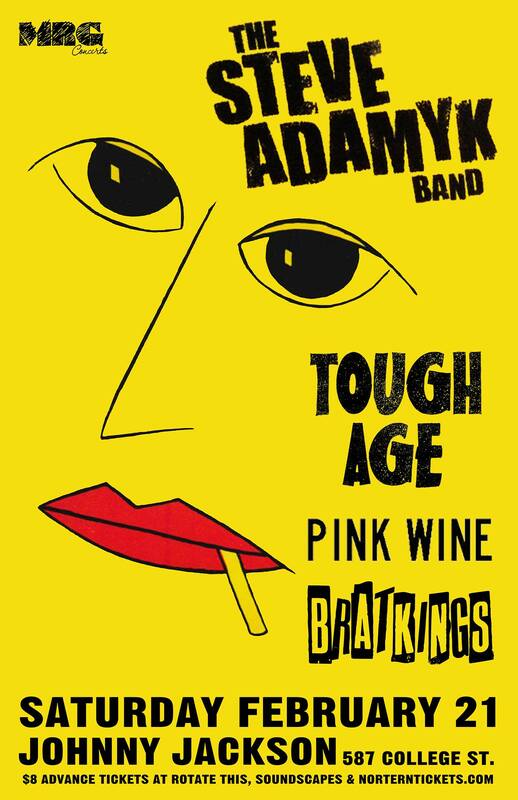 The Vancouver show will also be a release party for our new 3 track 7″ EP out on LATiDA Records! We’ll be at Logan’s in Victoria on the 15th as well. Hope to see all you west-coasters there.